Ah my old reliable - 6, 6, 6 and 3. 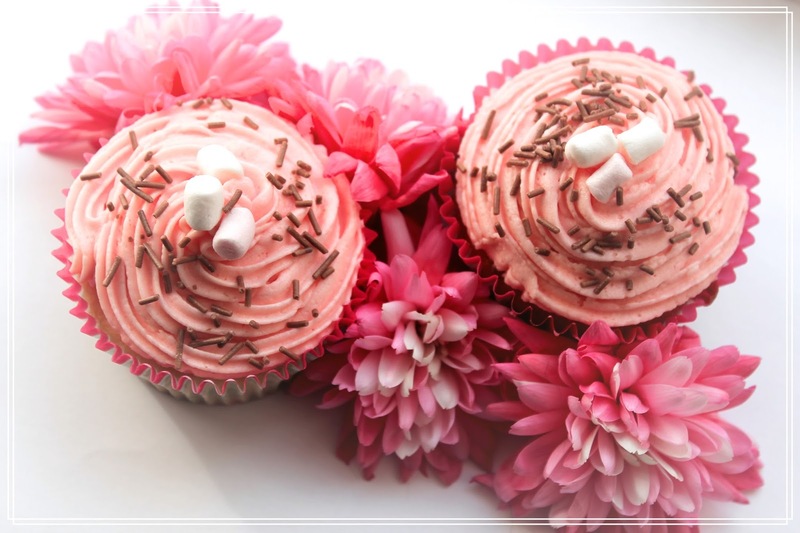 I will always remember this combination from my childhood days of baking fairy cakes with the mother and it's always used whenever I need to whip up some last minute treats. It's also usually the only time I work in ounces too. 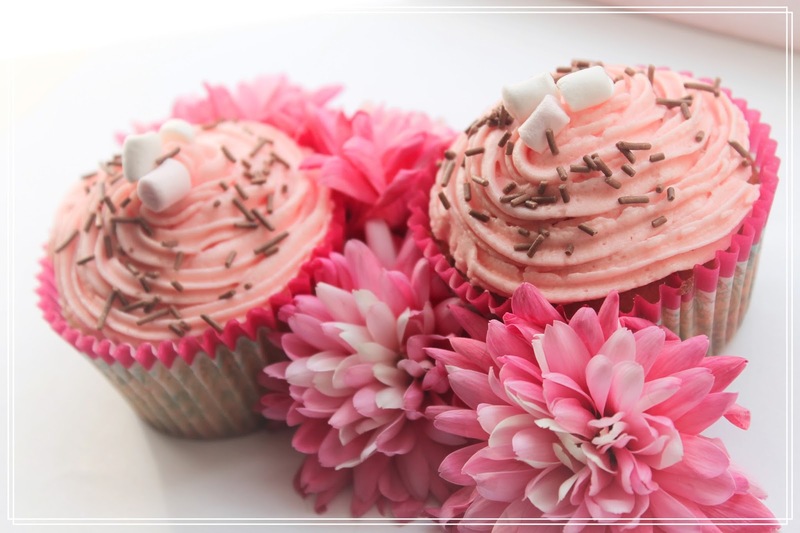 These cupcakes are ideal for a Mother's Day treat this weekend. Sift flour and add a little bit at a time along with one egg at at time. Leave to mix in the food mixer for a few minutes while you get your cake cases and trays ready. This is how I get my light and fluffy sponge. Divide mixture between cases and then using a cocktail stick even out the mixture. This helps the cakes to rise flat rather than uneven which makes them easier to ice. Bake for approx 20 minutes. Once cool, beat the butter for the icing first until creamy and then add in the icing sugar, at this point I would also add in 1 tblsp of milk and add the more in needed, sometimes the mixture can be quite thick and the milk will help the make it easier to ice the cakes. Toppings optional - I used mini marshmallows and Vermicelli strands. This electric handheld mixer is perfect for our rental house! It's exactly what we needed for such a small place. It works great and gets the job done plus I love all the fun colors! To make things even better this company has the best packaging and I crack up every time I see one of their products. Glad we picked this up!